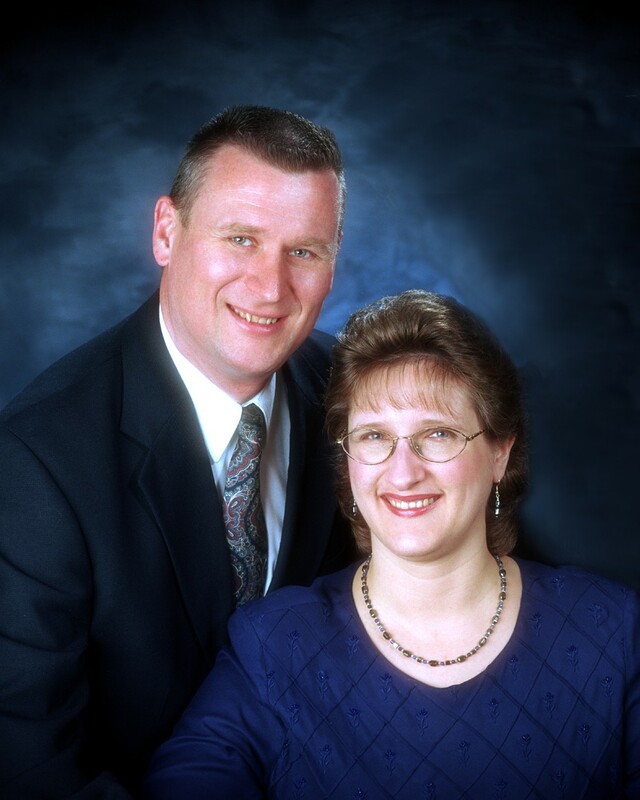 In June of 2005, the Webbs had the opportunity to travel to Malaysia for a week of family camp. There were two churches that participated in the camp - Baptist Fellowship Church of Singapore, and Emmanuel Bible Church also of Singapore. The two churches, with the Webbs in tow, boarded buses and traveled to the border of Malaysia. After making their way through customs and immigration everyone then boarded another set of buses to make the remainder of the trip to Port Dickson, Malaysia, a city on the Straits of Malaga. The buses arrived at the Guoman Hotel and unloaded everyone. The Hotel is beautifully situated on the waterfront. 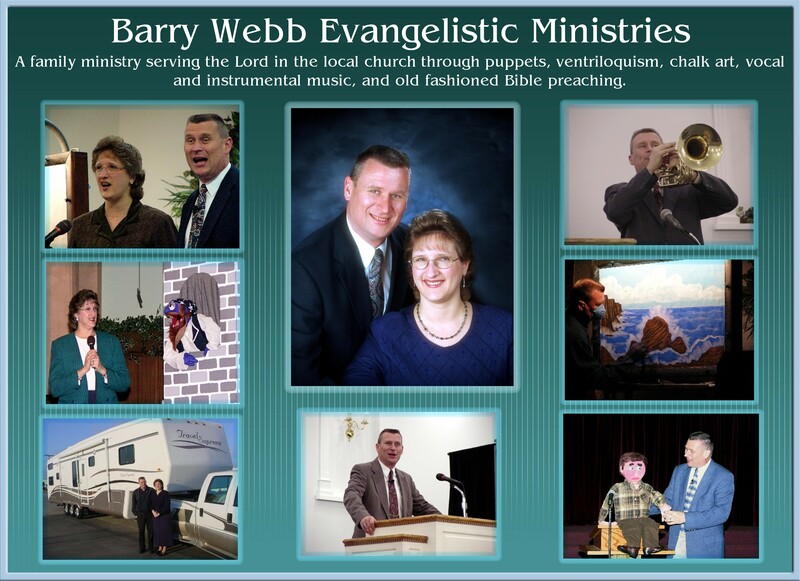 The Webbs conducted a morning service and an evening service each day. In between the service and meal times there were times for family activities and games. Cheryl and the girls conducted a children's class during the preaching time of each service. Barry also spoke to the men while Cheryl spoke to the women at a divided session one afternoon. The people love to sing, so there was much singing each service. Barry, Cheryl, and the girls also provided special music for each service. The children really enjoyed the puppets and the adults loved the chalk drawings. There were puppets every morning and a chalk drawing every night. Barry preached a series on Living By Faith from Hebrews chapter eleven. At the end of the week, everyone again boarded the buses to return across the border once more to Singapore. The Webbs flew out a few days later. The Webbs enjoyed making wonderful friendships with the folks at camp, and Bethany and Rachel made many friends among the youth there as well. The Lord blessed the services and there were many decisions made among the believers. Many said that their families had been strengthened by the preaching. At the final service, Barry emphasized having a burden to reach the lost, and it was a blessing to see the altar full of weeping responsive believers. Please pray that the decisions made in the services will be lasting and that the families and churches will be greatly strengthened because of the meetings.